Now in its second stage of development, after an update earlier this year, the Yamaha MT-07 has dominated the middleweight naked motorcycle segment since it's birth in 2014. With a punchy 74bhp, 689cc parallel twin engine, the bike has always been friendly, fast, frugal and more fun than it has any right to be. In fact, for everyday use, MCN Chief Road Tester, Michael Neeves, reckons it’s actually better than the bigger, more expensive, Yamaha MT-09. A former MCN Bike of the Year winner, the Yamaha was an instant success, thanks to a launch cost of £5199. It has also formed the basis for a number of other models too, such as the Yamaha XSR700 and the limited-run Moto Cage edition seen below. 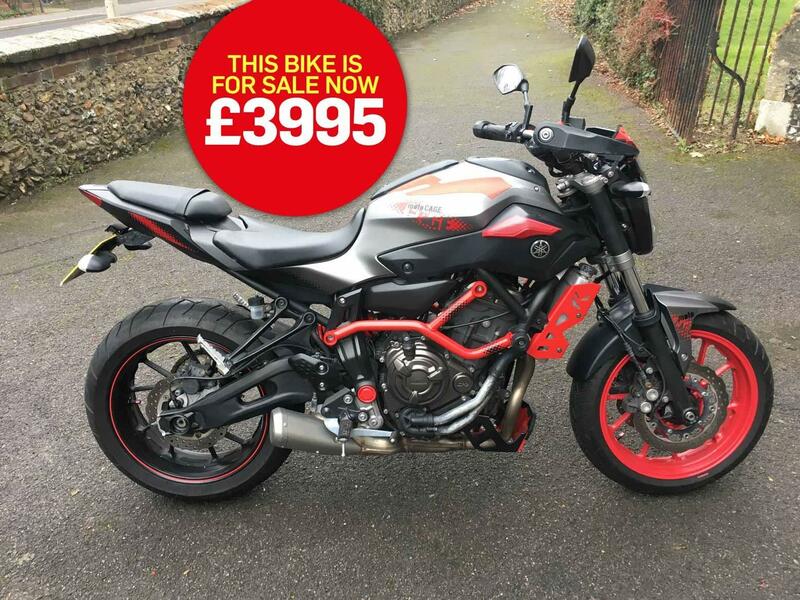 Sellers Wooburn Green Motorcycles say: "We have this excellent condition 15-plate Yamaha MT-07 Moto Cage Limited Edition in a stunning red and grey colour scheme. This bike comes with a fly-screen and hand guards with additional tank protectors, engine protectors with a colour-coded front wheel and pin-stripes on the rear wheel. "There is also an after market tail tidy and it comes with an owner's manual, service record book, with two black Yamaha immobiliser keys and the all important red master coding key. "A new set of clocks was recently fitted when the original failed at 20,000 miles, which now registers just 569 miles.  The bike will be serviced by us prior to delivery." Find a used Yamaha MT-07 for sale.